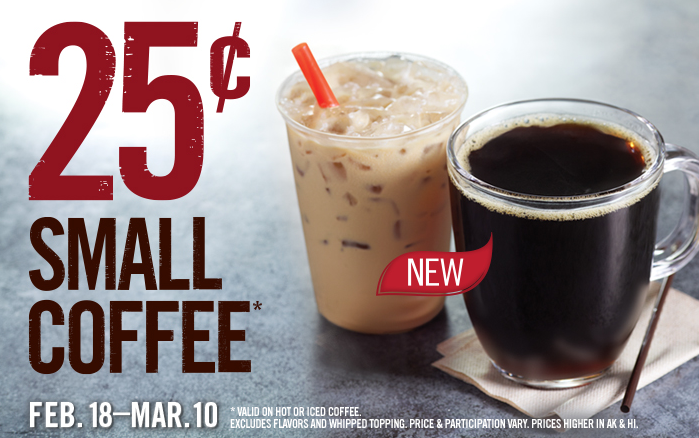 Head over to Burger King between February 18 – March 10th and pick-up a hot or iced coffee for only $.25! No coupon required! 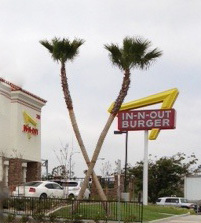 Did you know that almost every In-N-Out Burger Restaurant has 2 real palm trees out front that form an “X”. 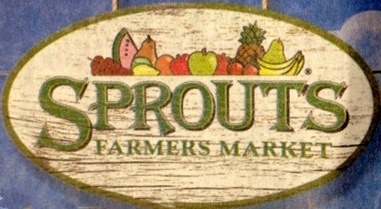 They started the crossed palm trees theme in 1972. According to in-n-out.com, “One of founder Harry Snyder’s favorite movies, It’s a Mad, Mad, Mad, Mad World, features characters racing to find treasure buried under four palm trees planted to resemble the letter W. Because each In-N-Out store is Harry’s treasure, a tradition of planting crossed palm trees in front of most In-N-Out locations begins. 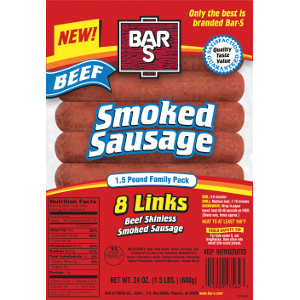 Bar S is offering a $1 off printable coupon for any 2.5 lb package Bar-S smoked sausage. Coupon expires 2/28/13. Print Coupon Now. 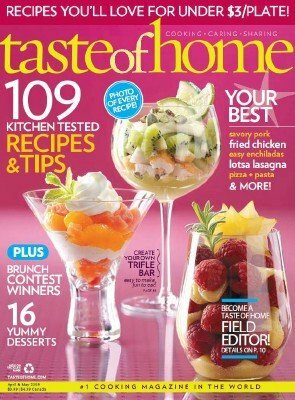 Mon, Feb 4, Subscribe to Taste of Home Magazine, just $3.99/year (76% off)! Use Promo Code: 4307. This can be for a new subscription or as a renewal. Expired Deal. H&R Block is offering Free federal tax returns by using their software. Their online program walks you step-by-step through all the questions, making it very user friendly. Even if you use a professional tax accountant it might be worth plugging your numbers into H&R Block to verify you are receiving the correct amount back. Get started on your taxes now!